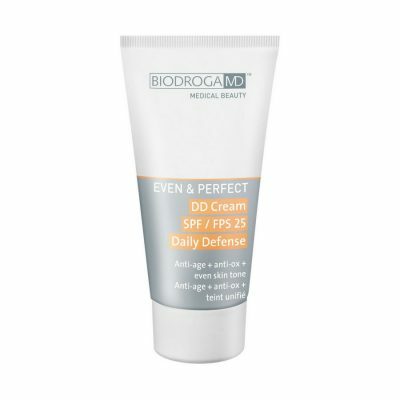 Many people suffer from overreactions of skin such as redness and itching. 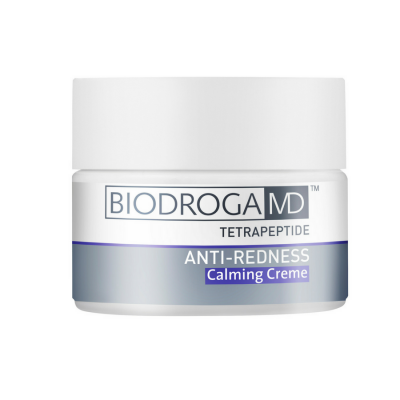 Repeated redness, like with couperose, gradually affect skin’s tightness and elasticity. 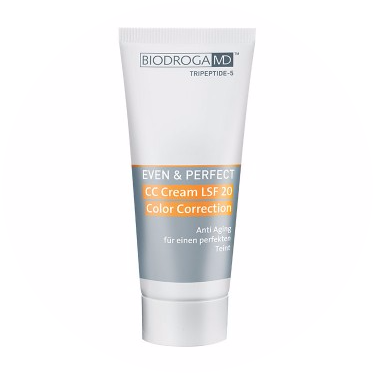 Eventually, the inflammatory processes occurring in the skin can destroy the elastin and collagen fibers which are so important for a firm and elastic skin. 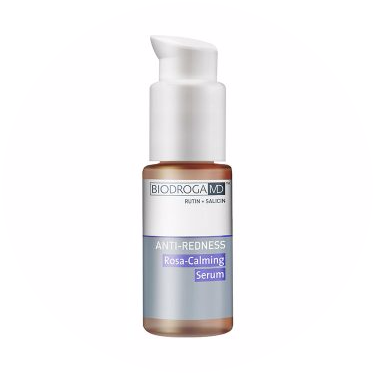 Our anti-redness ingredients protect your skin from couperose and other skin issues causing inflammation and redness. 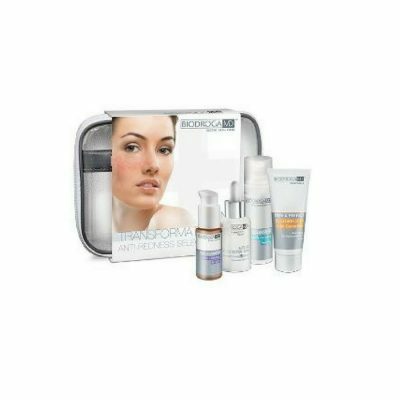 Telangyn™ is an innovative anti-redness substance which inhibits inflammation, and protects the skin cells against hyperpigmentation.